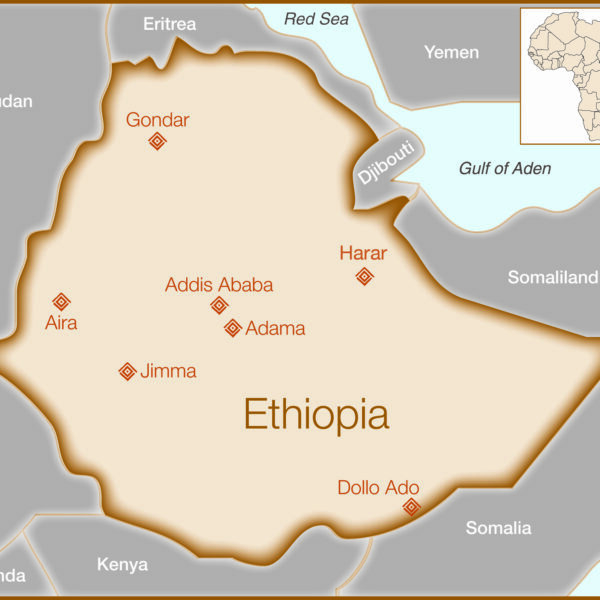 Ethiopia is a country in East Africa that is rich in culture and history but remains one of the poorest countries in the world. 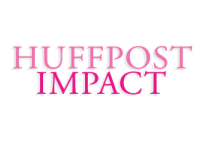 This has had a significant impact on Ethiopia’s women, particularly those who are pregnant: the country’s fertility rate is among the highest in the world, as are its maternal mortality and morbidity rates. Recent studies indicate that there are between 36,000 and 39,000 women living with fistula in Ethiopia, and over 3,000 additional new cases occur each year. This unfortunate reality is a result of multiple factors such as prolonged labor, practices like early marriage and teenage pregnancy, low socio-economic status and high illiteracy rate among women, scarcity of healthcare units in rural areas, and a low rate of skilled care during and after pregnancy and delivery. In fact, there is only 1 obstetrician or gynecologist for roughly every 350,000 citizens in Ethiopia! 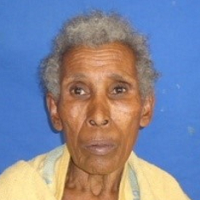 In 2014, a five-year campaign to eliminate obstetric fistula was launched by the government of Ethiopia. We work with several fistula treatment centers in the country to build capacity among staff and help more women get the treatment they need. We provided grant support directly to Hamlin and Aira Hospital/School of Nursing. We provide grant support to Gondar, Adama and Jimma University Hospitals & Dollo Ado refugee camp through Women and Health Alliance International (WAHA). How will this help women in Ethiopia? From 2004 to the fall of 2016 Fistula Foundation provided over $10 million of support to Hamlin Fistula Hospital, the largest facility in the world devoted exclusively to fistula care. Our support funded the hospital’s operating costs and built a new hospital in Harar, Ethiopia. Hamlin now has their own organization in the United States dedicated to raising money for them exclusively. Founded in the 1950s by the German Hermannsburg Mission (GHM), Aira Hospital operates today as a nonprofit institution owned and administered by the Ethiopian Evangelical Church Mekane Yesus. It serves hundreds of patients daily and an estimated 40,000 to 50,000 citizens each year. Aira Hospital had long striven to offer free surgeries to women with obstetric fistula but funding was insufficient to cover their needs. Funding from Fistula Foundation has enabled Aira Hospital to provide 84 free fistula surgeries as well as transportation expenses for patients to and from the hospital. We have also provided support for midwifery training through Aira Nursing School, including the placement of a qualified tutor midwife. Once new midwives complete their training, they go on to work at Aira Hospital and its 16 satellite clinics throughout the countryside, providing skilled obstetric services and helping to prevent childbirth injuries such as obstetric fistula. Village Health Partnership works to help provide safe motherhood for women in need in rural and remote areas of Ethiopia. In 2017, VHP has identified, screened, and transported 26 fistula patients to our partner Aira Hospital for treatment under fistula surgeon Dr. Takele Digafe—and they plan on continuing to screen and transport more women for treatment in 2018. The University of Gondar, located in the historic town of Gondar in the country’s northern region, is the oldest medical training institution in Ethiopia. In 2011, the school celebrated the inauguration of a new International Fistula Training and Treatment Center. Thanks to their close relationship with our partner WAHA, Fistula Foundation was honored to provide significant funding for the center’s construction. The university will now be able to carry out substantially more fistula operations, conduct research, and provide training to medical professionals from across Africa and Asia. The hospital’s main fistula surgeon, Dr. Mulu Muleta, is an internationally renowned fistula expert. In addition to the surgeries we fund at University of Gondar Hospital, we have also funded surgeries and training at rural satellite sites in Adama and Jimma through WAHA. Dollo Ado is the second-largest refugee camp in the world and located in the southeastern region of the country along the Somali border. Our partner WAHA initiated a program with funding from Fistula Foundation to strengthen the capacity of fistula care offered at the Referral Health Center of Dollo Ado so they would be able to treat more women, especially those with more complex cases of fistula. During the first year of the program in 2013, 41 fistula patients were identified and received free surgeries.